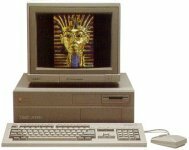 The Amiga 2000 was the expandable version of the more popular A500, aimed at the high end of the market. 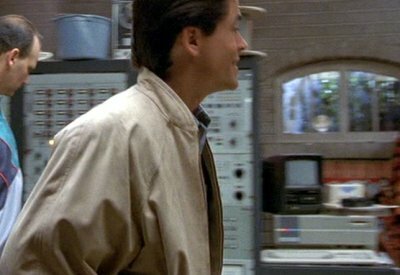 The boys attempt to break into the school's records stored on the Amiga, only to be discovered and expelled. 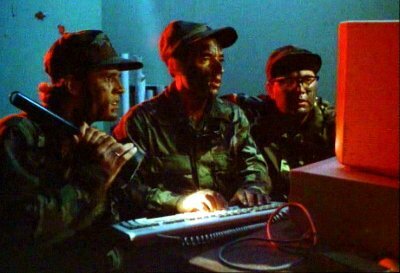 There's some video which seems a bit beyond the A2000's capabilities. 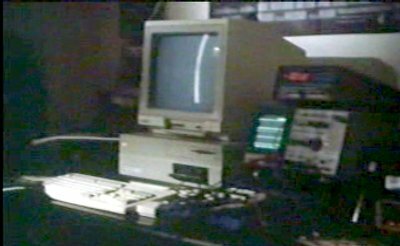 Frank has the Amiga in his office, although it's not switched on. 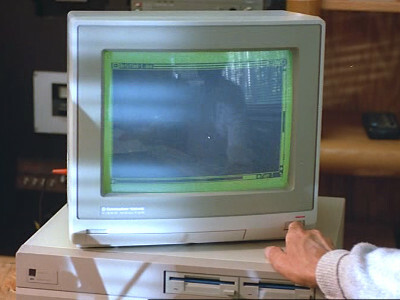 Jack's new wife, Lena, has an Amiga 2000 which she uses very briefly. 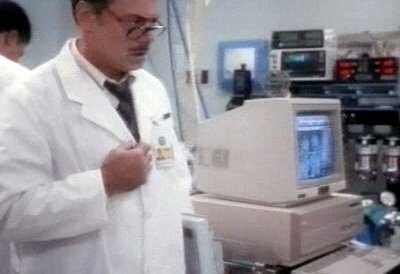 The Amigas appear in the lab where Kate has her bionics added. 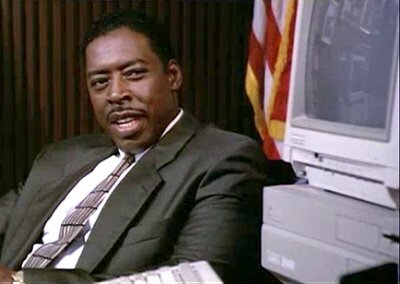 Principal Rolle has an Amiga 2000 on his desk. 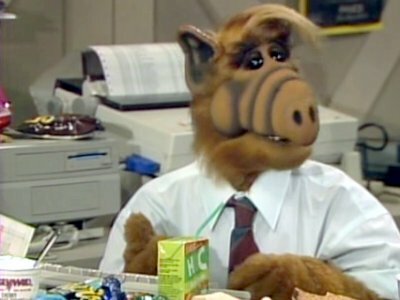 Alf uses the A2000 for his stock trading. 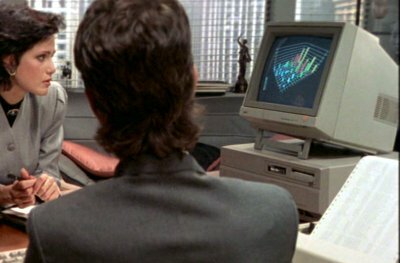 Ann, the lawyer, uses an Amiga 2000 to view some graphs. 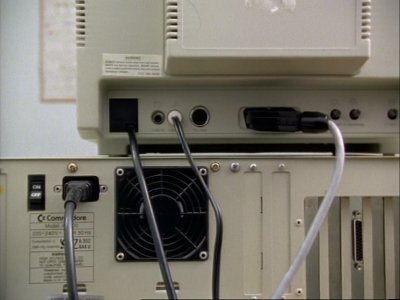 Barry's father, a computer programmer, has an A2000 in his office. 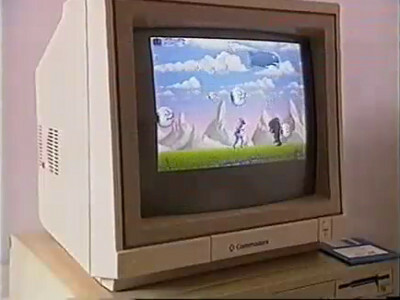 The team use an Amiga 2000 to investigate the mysterious puppet that attacked and killed one of their number. 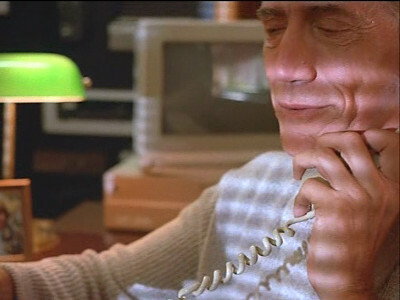 The hacker has an Amiga 2000 at home that he uses to alter the amounts of electronic transactions, by connecting to it over a modem from this Agenda. 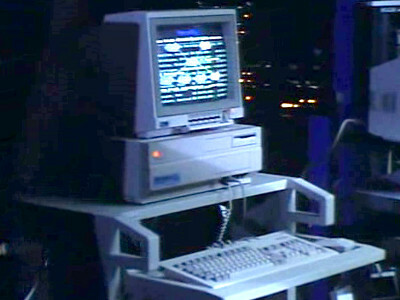 Santiago looks up cargo shipments on an Amiga 2000 at the police department. 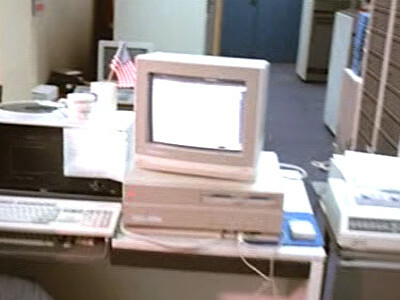 An Amiga 2000 lies in the background at the local TV station that broadcasts "Wayne's World". 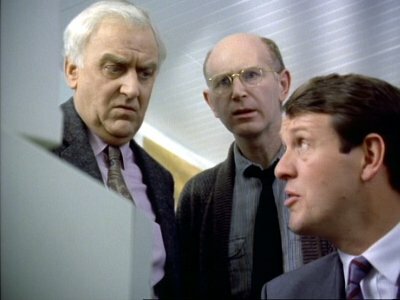 A large sum of money is stolen from a charity shop and transferred in Morse's bank account using an Amiga 2000. 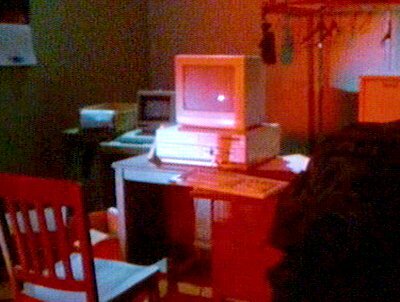 One of Luca's friends is very briefly seen studying using an Amiga 2000. 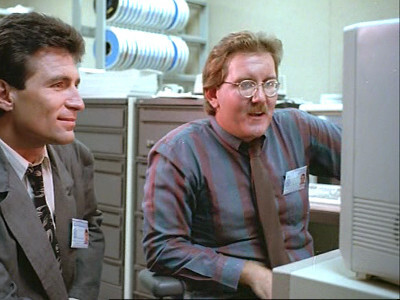 The computer in the computer shop, and the computer Patrick later wins in Finders Keepers are both Amiga 2000s. 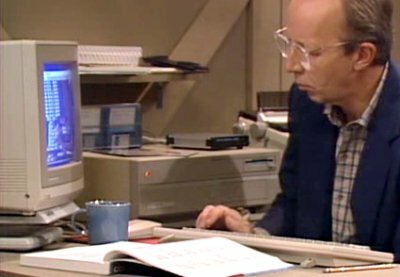 Bodo hacks into his father's workplace and uses the equipment there, including an Amiga 2000, to help program his clone. 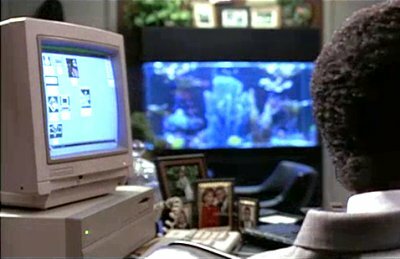 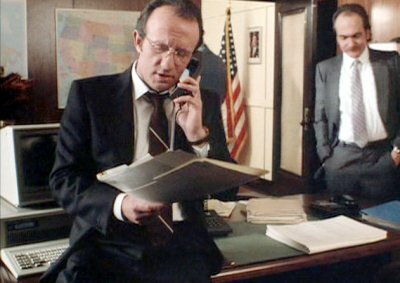 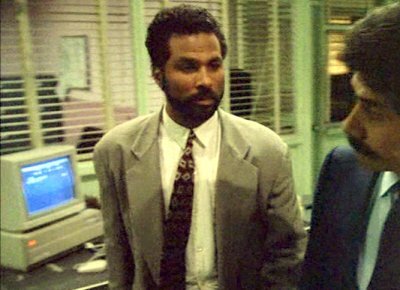 Will and Casey's father has an Amiga 2000 in his office and Casey later uses another A2000 in the offices of the CIA to access information on his father's killer. 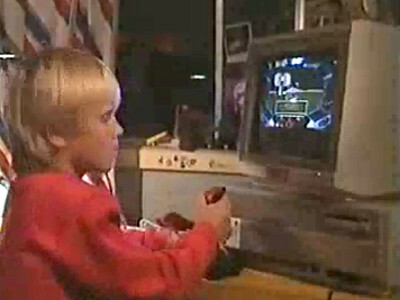 During a brief visit with their relatives Jacqueline's cousin, who is rather smitten by her, shows off his Amiga 2000. 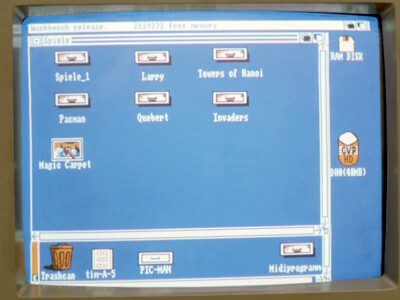 Proffen keeps notes on his Amiga 2000.